Nick Spalding: Pre-order WORDSMITH... THE CORNERSTONE BOOK 2 at Amazon NOW! 99p. 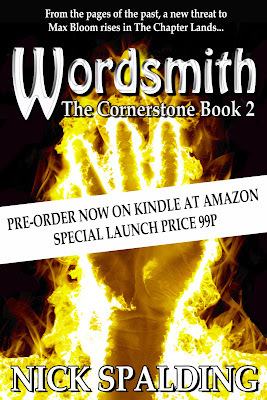 Pre-order WORDSMITH... THE CORNERSTONE BOOK 2 at Amazon NOW! 99p.